What kind of pie are you making? Everyone is looking for the easiest and best homemade pie crust. Don't waste your money on store-bought crusts. With this no-chill easy pie crust from scratch, you can make one or two crusts. You can make pumpkin or pudding pies that just require a bottom crust, or you can make both bottom and top crusts. 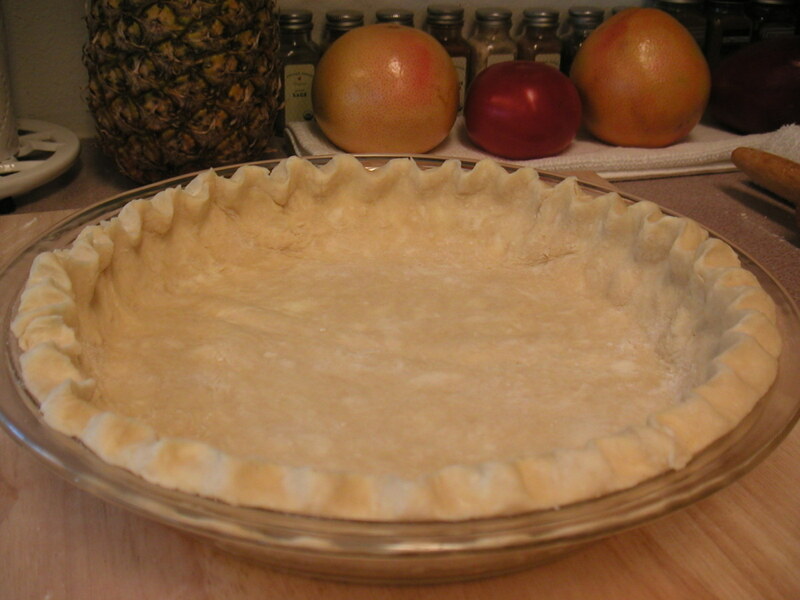 To make a top crust, simply read "To Add a Top Layer Pie Crust" towards the bottom of this page. 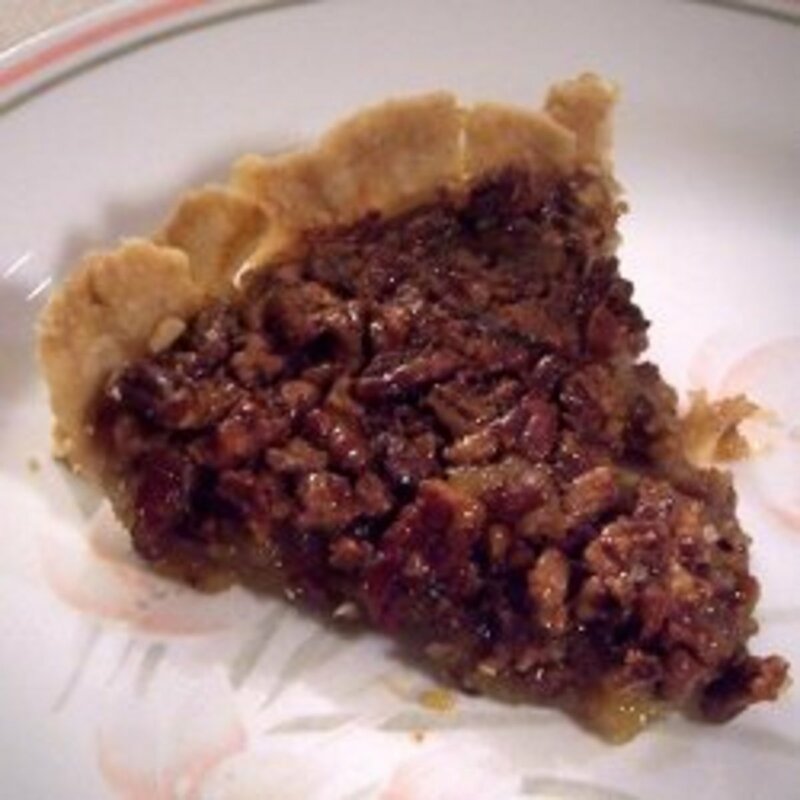 What makes this recipe especially convenient is that it is an easy pie crust with butter and it requires no refrigeration. This will be one of the flakiest, most delicious crusts you will ever try. 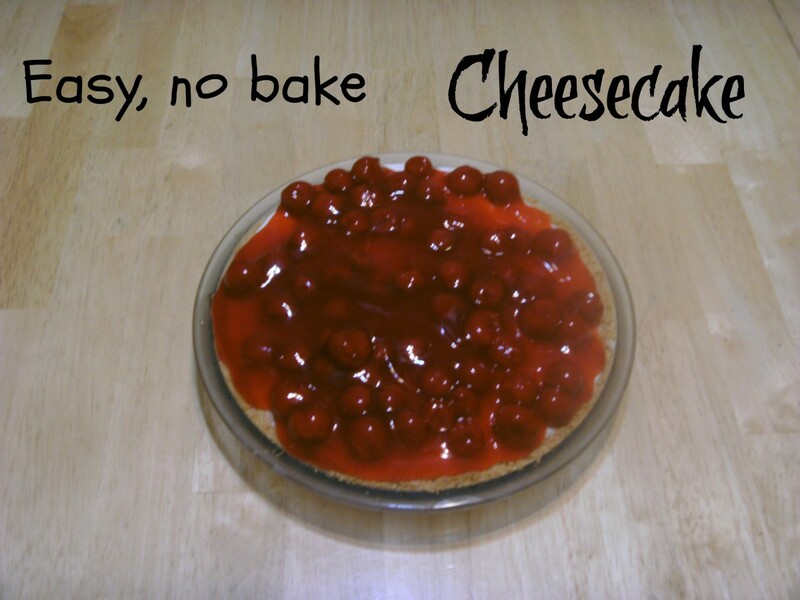 This recipe will make a 9, 9.5, or 10 inch round crust. A 9 inch pie will simply yield a slightly thicker crust. 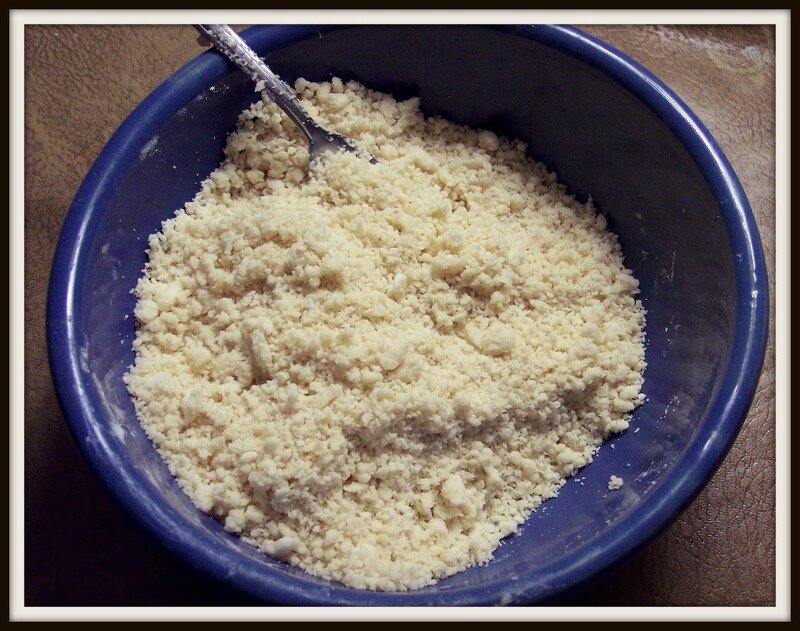 Thoroughly combine white flour, sugar, baking powder, and salt in a large bowl. If you have a cold stick of butter from the fridge, soften it in the microwave by heating it while still in the wrapper for about 10-15 seconds. Be careful not to melt it. Press the butter into the flour mixture with your hands, kneading it all together until you get what resembles a crumbly ball. Add milk to moisten so you can knead the mixture into a semi-solid ball. Lightly coat a pie pan with cooking spray. Place the dough ball in the center of pie pan. Press the dough from the center out to the sides, flattening it with your fingers as you go. To finish, you can use the bottom of a flat glass to press and flatten your crust further into shape. Fill pie as desired. Bake crust with the filling in preheated oven for 22 minutes at 425 degrees. If your pie filling calls for a longer baking time, use that time guideline instead. Make sure not to melt the butter when you microwave it. If your dough ball is too dry, add a bit more milk. You may use this crust for a tart pan as well. Take the half of the dough you are reserving for the top and make a nice round ball of it in the palms of your hands. Flatten the ball of dough with a rolling pin between two sheets of wax paper. This is important because otherwise the crust will not stick together and flatten like refrigerated dough. Keep rolling flat until you reach the desired size of your pie pan. Peel the top layer of wax paper off. 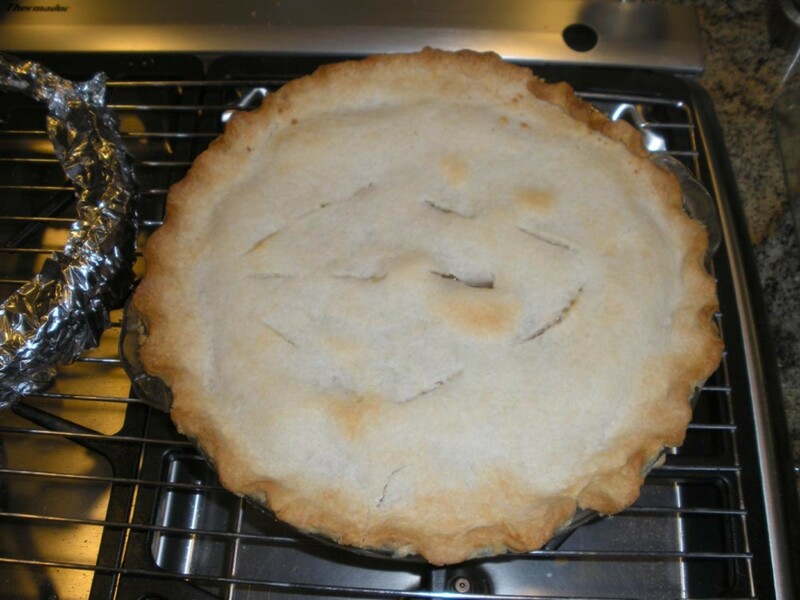 Place the pie with filling on the counter next to your flattened crust. 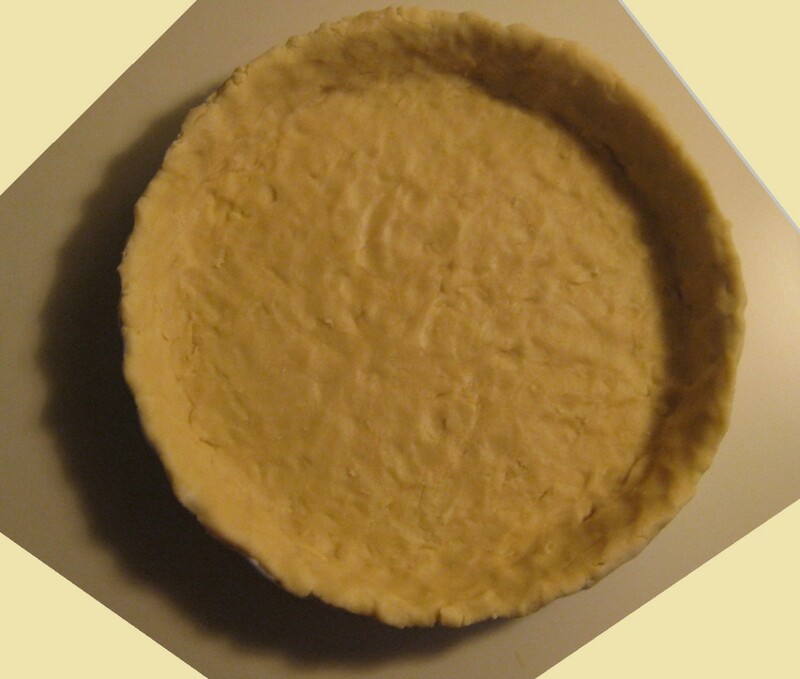 Holding the wax paper, quickly turn the crust over the top of your pie. Peel off the paper. Pinch the edges of the dough to mold it around your pie pan. If you are making a sweet pie, you can sprinkle turbinado sugar on the top of the crust for a delicious crunch (before baking). is there no baking powder in this recipe? Yes, baking powder is in the ingredients. How long do you bake it and at what temperature? The directions above state 22 minutes at 425 degrees. This might vary slightly from oven to oven. Is the turbinado sugar the 1/2 teaspoon of sugar? In step seven, you mention to fill the pie crust, but you also say to preheat the crust in the oven. 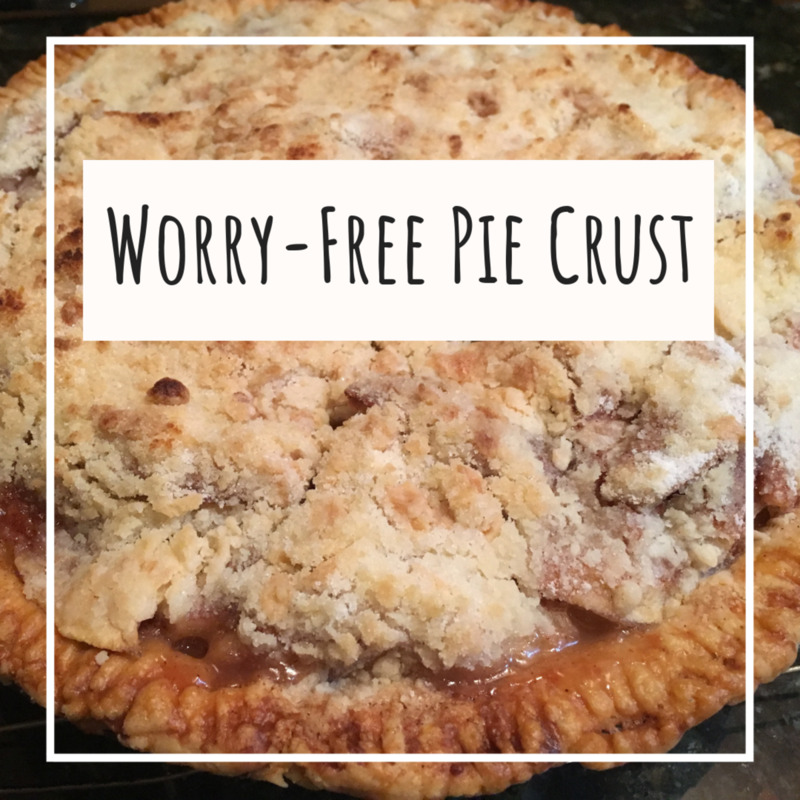 Should I preheat the pie crust without the filling? I'm making a pecan pie. No, the 1/2 teaspoonful of sugar is for the crust mix. The crust should be raw with the filling in it, then baked at once together. Dough cooks very fast. Also, the turbinado sugar is for the top of the crust when you are baking sweet pies only. 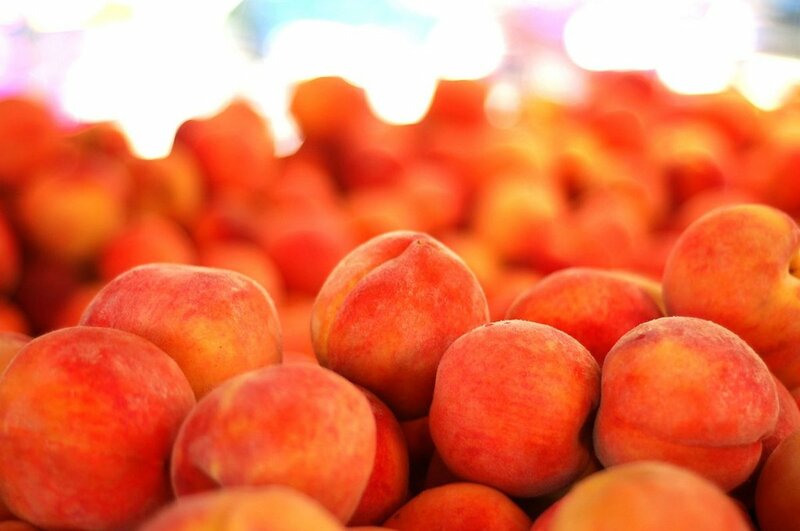 Some people like the crunch of the sugar when making fruit pies. It might be overkill for pecan pie since this kind of pie is very sweet already. Can I cook the pie crust with the pumpkin pie mixture in it, or do I have to cook the pie first? Yes, cook the crust and mixture together at once. I would like to use your no-chill pie crust recipe to make hand pies. Would I follow the rolling instructions for making pie tops? No, I would think you would fold over the one crust to make the top, if you're talking about something like Cornish pasties. However, I don't think this recipe is ideal for hand pies unless you can roll out all your pie dough between sheets of wax paper for the proper shape. Otherwise refrigerating traditional pie crust dough would be your best bet. It's smart to make them all at once. Very efficient. I have never used lard, but I know it is the most popular way to make them. Thanks Grrl. We make our own pie crusts too. A bit different from this recipe. 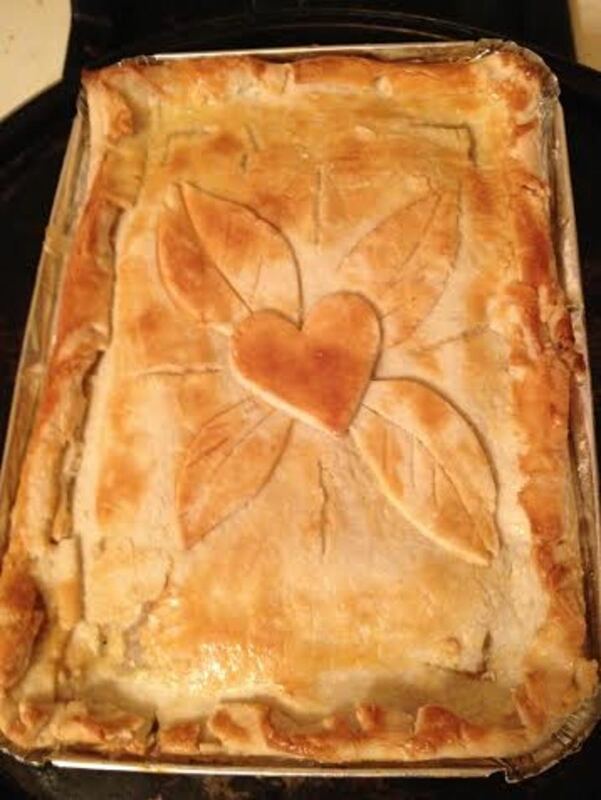 We use lard, it's important to keep it cold but when you bake the pie the lard makes the crust flaky. I love the crust under the pie, with all the fruit juice absorbed. We make a batch of 7 or so pies at once and freeze them all, uncooked. Then we can pull out a pie any time and they are just like fresh, the day we made them.